Each episode typically follows the format of a self-contained short story where a person has been suffering torment from an acquaintance to the point that he or she accesses the Hell Correspondence website and submits a request to get rid of the person. 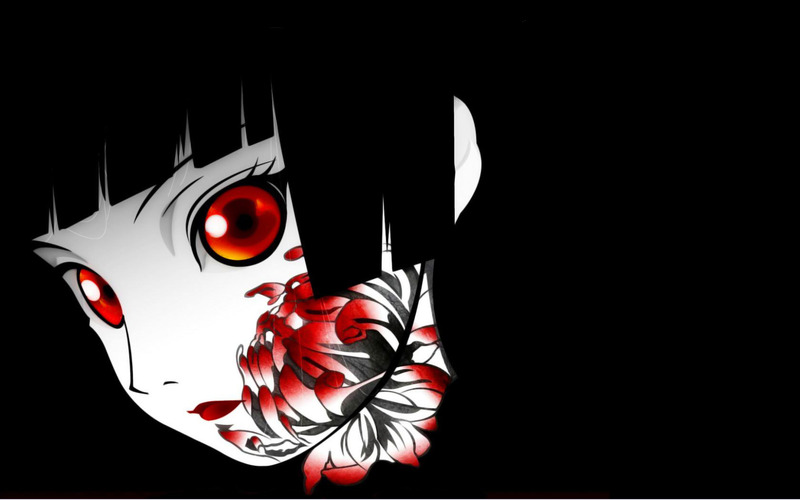 Ai Enma, the Hell Girl, appears, and presents a doll with a red string on its neck that can send the named antagonist to Hell. 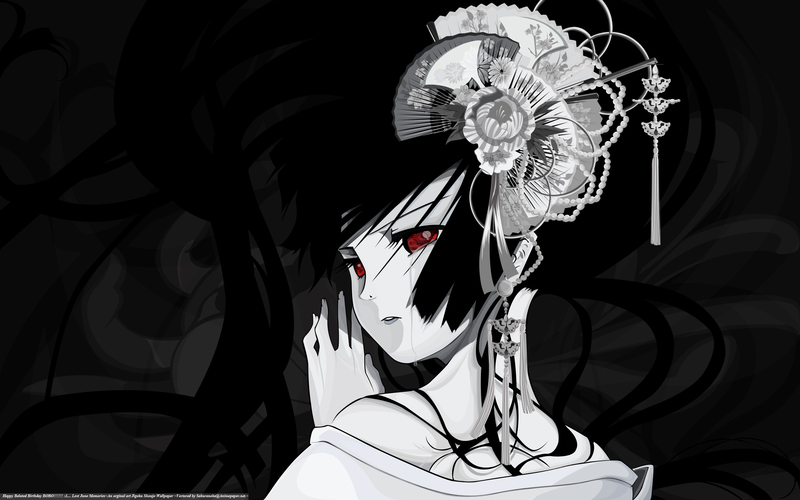 When the string is pulled, Enma and her companions then torment the antagonist, offering a last chance to repent (which is usually refused), and ferries them to Hell. The price of the contract is that the person making the request will also have to go to Hell after his or her life is over. Starting with the eighth episode, Hajime Shibata, a former journalist who has resorted to taking scandal photos to blackmail people, begins investigating the rumors surrounding the Hell Correspondence website, and discovers that people are literally being dragged to Hell. His daughter, Tsugumi, is somehow able to see Enma. As the series progresses, they become conflicted on whether they should intervene to save the people involved. 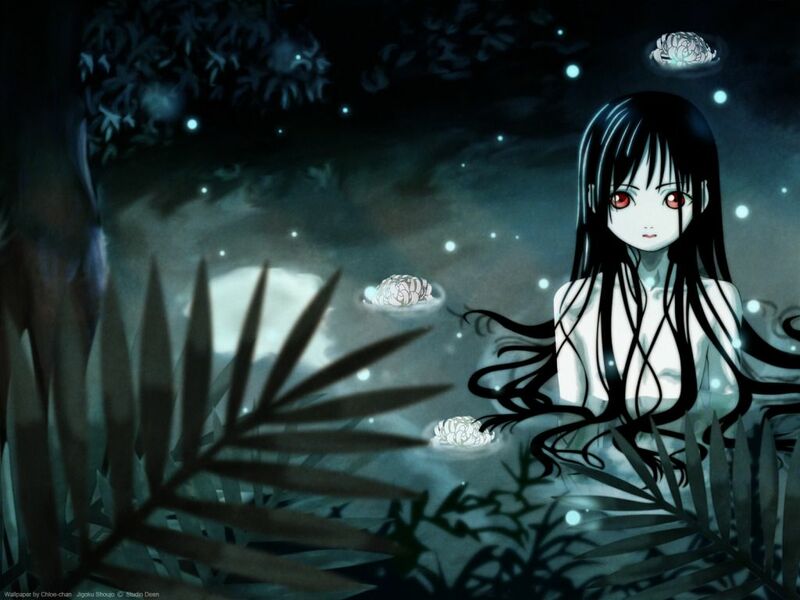 In the second season, a mysterious young girl from Hell, named Kikuri, is introduced. 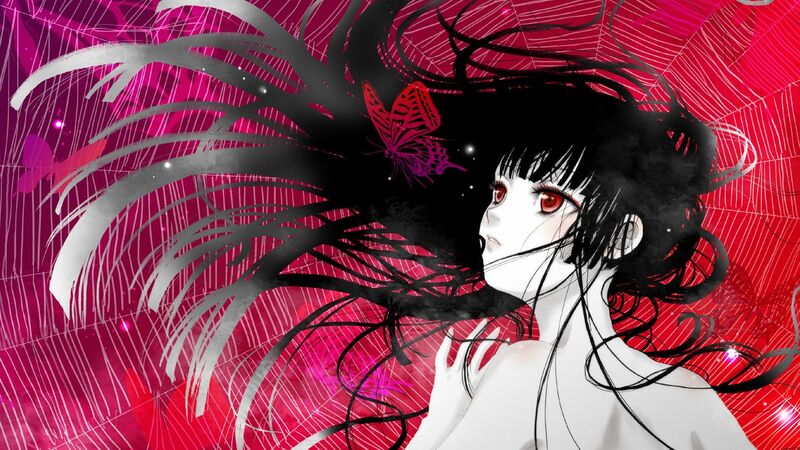 Kikuri is able to travel freely between Earth and the Twilight realm where Enma resides. Later, the plot centers around Takuma Kurebayashi, a boy who is blamed by his townsfolk for causing disappearances around the town that are, in reality, caused by the townsfolk using the “Hell Correspondence” website. 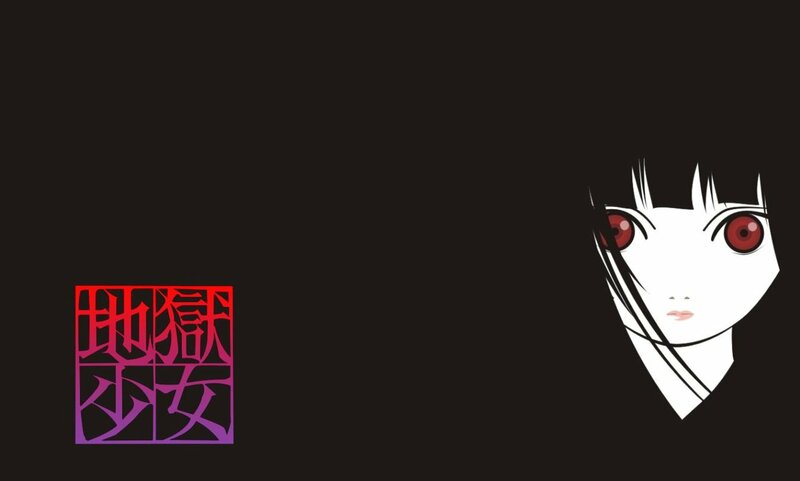 In the third season, Kikuri returns to recruit Enma’s assistants along with a yōkai named Yamawaro, who accepts an old offer from Enma to become her fourth assistant. 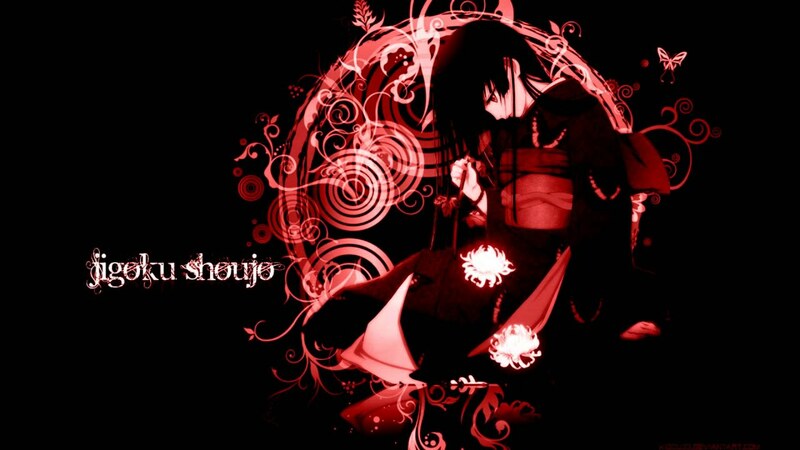 The story follows Enma’s mysterious possession of a young schoolgirl, Yuzuki Mikage. 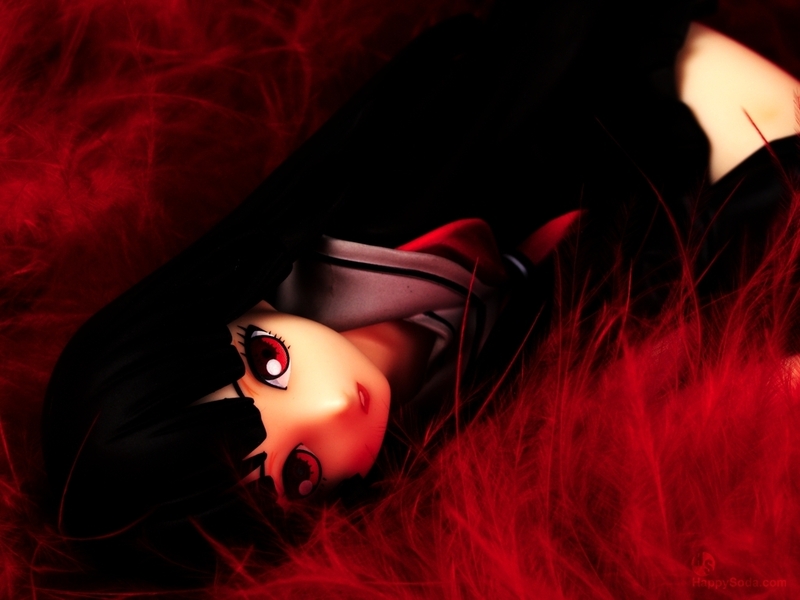 In the fourth season, the story introduces a new character named Michiru, whom Ai helps realise her fate as a successor to the Hell Girl title.